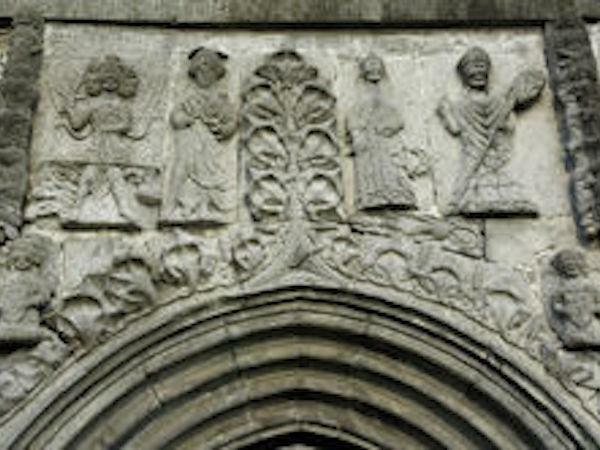 Local Private Tour Guide | Galway, Ireland | Paul O.
I am a Failte Ireland approved Local Tour Guide based in Co.
Galway with extensive experience of touring in the west of Ireland. As a member of the Association of Approved Tourist Guides of Ireland with a B. A. in Local History, I have significant expertise in the area of Family History and Genealogical Tourism. 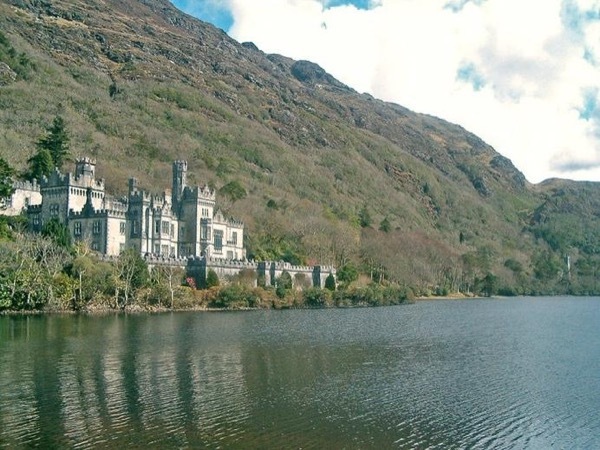 I would be pleased to show you or your group, the magnificent and most beautiful contours of Connemara, including Kylemore Abbey. 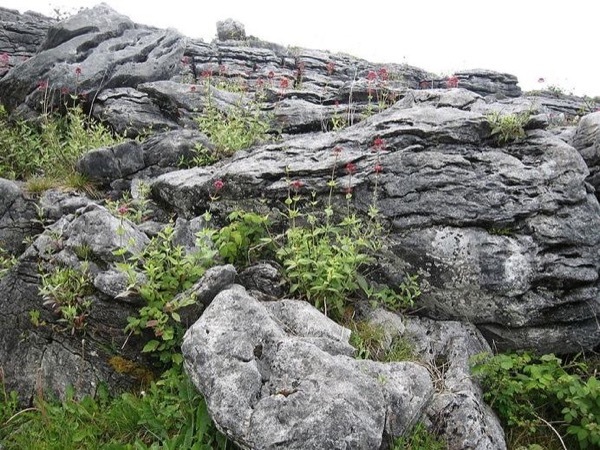 The Burren and Cliffs of Moher, are intrinsically part of any tour to the west of Ireland. 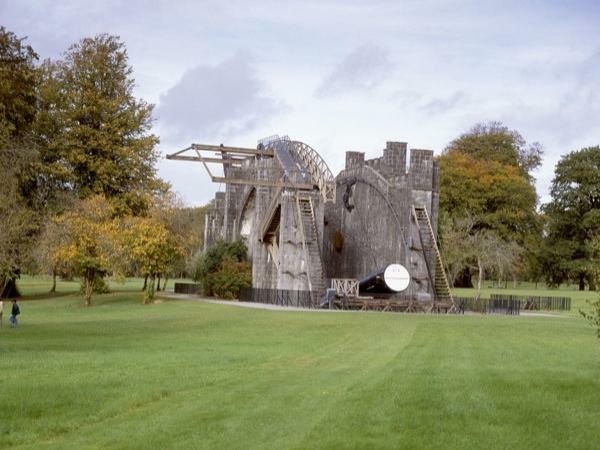 Galway City is an excellent base for touring the lowlands of east Galway where there are many sites to visit, Kilmacduagh round tower, Coole Park, St Brendan's Cathedral, Loughrea, Dartfield Horse Museum, Woodville Walled Gardens, Athenry Castle. 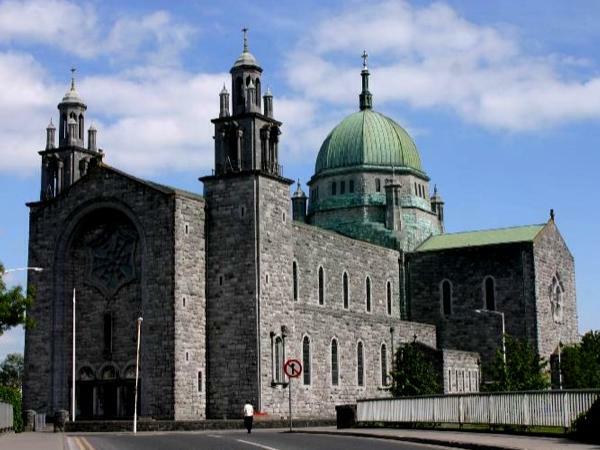 Walk through the medieval streets of Galway taking in both the old and the new from St Nicholas's Collegiate Church to the Cathedral, Lynch's Castle and Eyre Square while soaking up the atmosphere of the latin quarter of this university city. or something different a three day tour of the Wild Atlantic Way from Limerick to Westport or vice versa. I cater for groups ranging from 1 to 7 with 1 to 3 transported in a Volvo S80, which is classified as a limousine, and 4 to 7 persons in a Mercedes Vito minibus. Tours can be designed to meet your preferences. You may wish to visit your ancestral homestead. If you want to trace your Irish roots please ask and I can assist you. Time and deadlines are not an issue, you are in Ireland so relax and enjoy your beautiful surroundings and the company of an experienced Galway based tour guide. Paul did a great job showing us Connemara & Kylemore, thank you for a wonderful day of touring! Failte Ireland approved National Tour Guide 2012. Founder of Western Family History Association based in Galway in 1996. Certificate in Teaching English as a Foreign Language, N.U.I., Galway - 2008. Founder of Galway Tour Guides Association in 2009. Occupational First Aid FETAC Level 5 2018. Hon. Secretary of Association of Tourist Guides in Ireland (A.T.G.I.) 2017. I have written two history books 'The G.A.A. in Mullagh 1884 - 1988 published in 1988 and 'A Mullagh Miscellany' Vol.1 published in 2003. Some sites have in-house guides and I defer to them in that case. Discover the secrets of Galway City with a knowledgeable local guide.